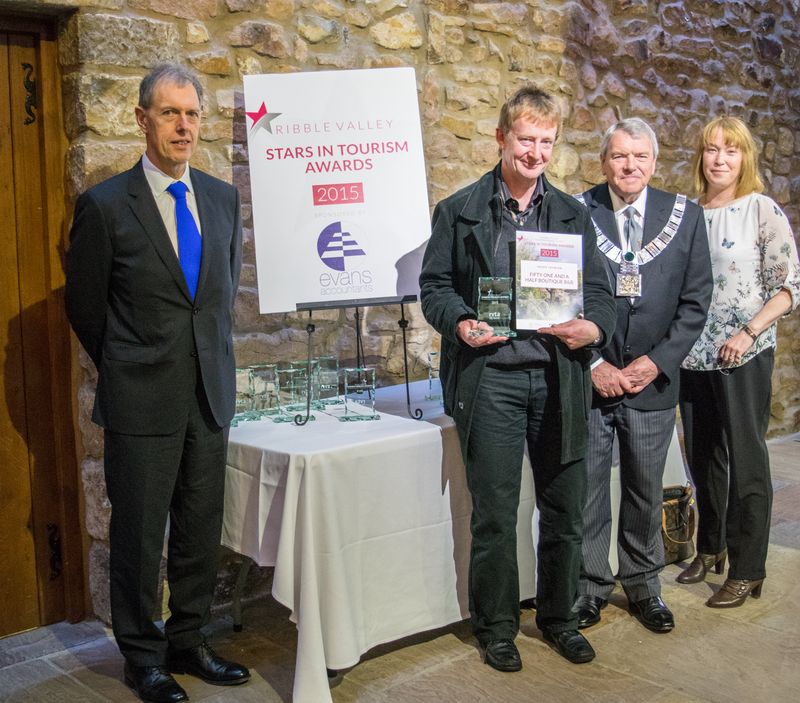 Building sustainability into the business is a challenge and this award recognises the achievement of minimising the impact of tourism on the environment. This brand new boutique hotel in Clitheroe has achieved the ultimate luxury experience whilst incorporating energy efficiency to the highest standard. Some of the features include with an internal structure comprised of structured insulation panels. All windows are triple glazed. There is also a mechanical ventilation heat recovery unit designed to bring filtered fresh air into the building and recycle 95% of the internal heat around the house. The winner of this award goes to Fifty One and a Half Boutique B &B.